Over the Christmas holidays the teachers and committee have still been working hard clearing out the kindy so we can start our internal renovations. A big thank you to Tim Alexander Carpentry and his team who have pulled out all the stops to get it finished on time for the start of term 1 2013. This has been proudly funded and supported by the Queensland and Commonwealth Governments. The work includes reconfiguring the staff toilet to make a bigger storage area. Installing new lockers and storage above, installing custom built storage in home corner and a custom built music cupboard. Tim will also be removing the old shed from under the kindy, putting in a concrete slab and a built in storage area later in the year. Our playground redevelopment is coming along, we are waiting for Brisbane City Council to give us the go ahead to remove a tree and for building approval for the deck extension and shade structures. 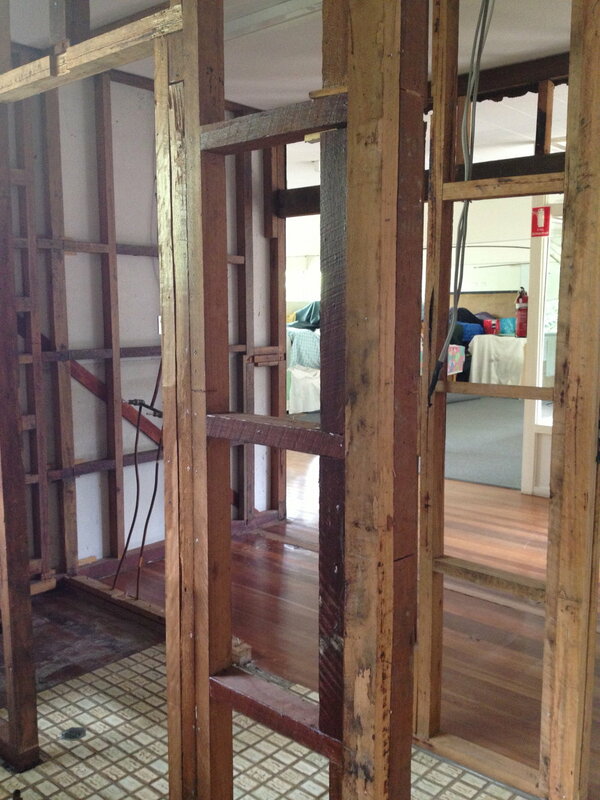 We will keep you updated …..
← Exciting News - Stage 1 of our $180,000 external renovation is now open! !